Chrissie Astell is one of the UK’s best-loved spiritual educators and angel experts. Following a visionary angelic experience in 1997, she is the author of five books, most recently Seven Steps Into Angel Light (Watkins 2017). Through her writing and teaching, Chrissie’s inspirational charisma and exceptional skill as a heart-centred facilitator have brought thousands of people into closer relationship with angelic guardians, healing energies and universal love. Having worked as a registered nurse specialising in the care of the elderly and dying, Chrissie has had direct experience of the profound effect of the loving and healing energy of angels. Her 1997 vision of ‘an angel carrying a heart’ led her to dedicate her life to helping people to connect with their own guardian angels. Chrissie’s intuitive gifts are contextualised and enhanced by extensive academic study and a strong knowledge base. She holds a BA Honours Degree in Comparative Religion (School of Oriental & African Studies/London University), along with Post Graduate certificates in Teaching in Lifelong Learning (Birkbeck University of London) and Spiritual Development & Facilitation (University of Surrey). 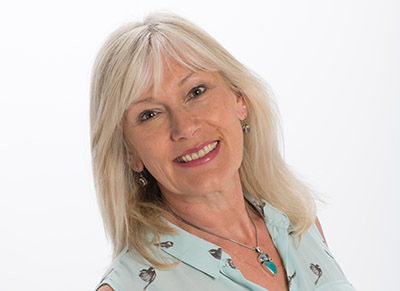 With over 15 years’ experience as a spiritual educator and counsellor, Chrissie is uniquely placed to offer teaching, guidance and angelic inspiration. 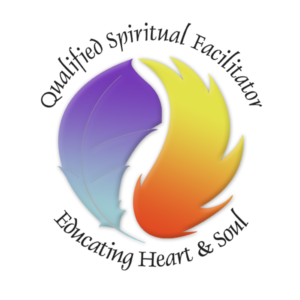 As well as the popular workshops she offers throughout the UK, Chrissie runs sought-after courses in Spiritual Development and Facilitation, including a Diploma Programme for those who wish develop skills to teach and facilitate spiritual growth in others. She has also created a unique and comprehensive home study course, Educating Heart and Soul. Chrissie is the author of best-selling titles: Seven Steps Into Angel Light (Watkins 2017), Gifts from Angels (Watkins, 2011), Discovering Angels (Godsfield, 2005), and Advice from Angels (Duncan Baird Publishing, 2005). She is the creator of The Guardian Angel Oracle, a set of 52 beautifully illustrated oracle cards, and the meditation guide on the best-selling CDs Journey to the Angels and Angel Garden. Chrissie also co-wrote On the Wings of Angels with award winning song-writer, Mark Hughes, and has produced an 8-meditation, 4-CD set of guided meditations, Discovering Archangels. 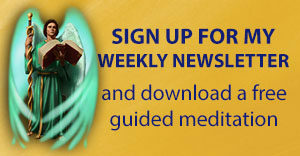 Chrissie offers advice, healing and spiritual guidance through a limited number of one on one consultations each month. These sessions offer a special opportunity for insight, clarity and deepened spiritual understanding. Each one-on-one is specifically tailored to the client’s needs, and may cover areas such as life purpose, spiritual fulfilment and connection to the angelic realms. 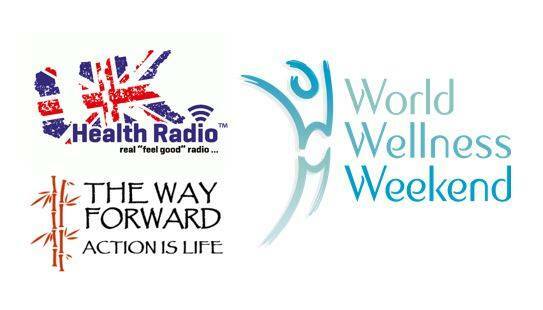 Consultations take place in person in North Essex, or over Skype. Chrissie has featured on the radio, made numerous television appearances and written features for a wide range of press, including Kindred Spirit, Soul & Spirit, Watkins Review and The Telegraph. She is the Angel Columnist for Spirit & Destiny, a trustee, celebrant and editor for the New Essenes network and a Spiritual Companions Educator & Mentor. She was also voted Most Popular Lightworker by Soul & Spirit Magazine.